Fairy stories and traditional tales have a special place in the life of every child. Trust Ladybird to bring you all the best-loved titles in our famous small, hard-wearing format. 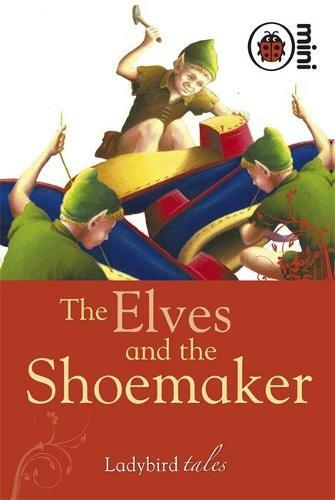 The Elves and the Shoemaker is perfect for reading aloud, or for older, more confident readers to read by themselves. There are 24 Ladybird Tales to collect, so the only problem is which one to choose first!